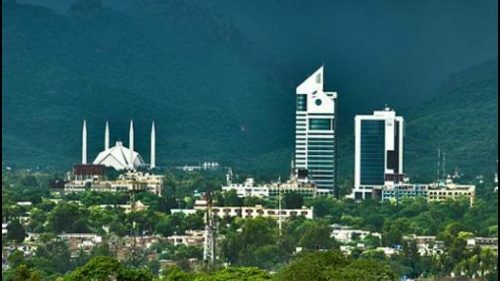 Islamabad, regarded as a relatively serene, clean and green city in Pakistan, is the capital city of the country. This city is reputed for greenery, high standards of living, and outstanding monuments. Here you’ll also find numerous parks, magnificent lakes, gigantic zoos, and modern shopping malls. Islamabad also houses lots of nightclubs, bars, and restaurants where you enjoy parting and different types of foods and drinks but drinking alcohol publicly is totally banned. 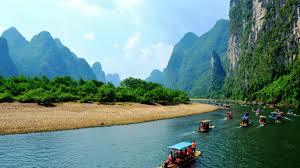 So, to have a nice experience in Pakistan, you should head to this tourist place. Lahore, the capital city of the Pakistani Province of Punjab, is the second populous city in the country. This city is very noted for a variety of travelers’ wonders. Here you’ll find many museums, wonderful gardens, a few zoos, amusing parks, and beautiful mosques. Some of these may include Lahore Museum, Shalimar Gardens, Lahore Fort, Minar e Pakistan, Chauburji, Delhi Gate, and Pak Tea House. 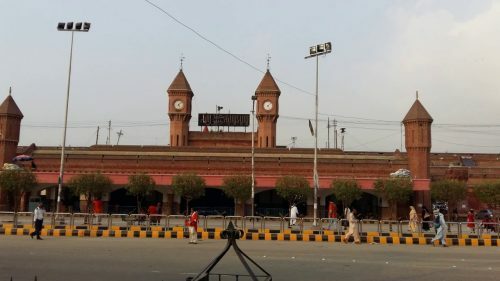 Also here you can enjoy happy shopping, tasting flavourful dishes and parting at bars, restaurants, nightclubs, and music venues that give Lahore a distinguished nightlife scene. Therefore, your vacation to Pakistan will not be memorable if you don’t come here. Karachi, popularly known as the ‘City of Lights’, is the capital of the Pakistani province of Sindh. It’s also one of the most populous cities in the world. Karachi has many wonderful places to entertain travelers and locals alike. Here you’ll find many water parks, pristine beaches, fantastic zoos, historical museums, picnic spots, and many fun elements. 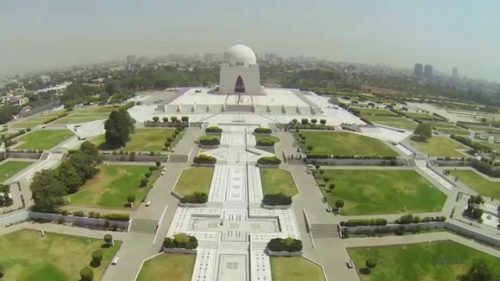 Some of these tourist attractions may be Manora Island, Sandspit, Clipton Beach, National Museum of Pakistan, Pakistan Air Force Museum, Quaid-i-Azam Mausoleum, Do Darya, Frere Hall, Karachi Zoo and St Patrick’s Cathedral. Also, there are many clubs like Marina Club, shopping malls like Dolmen Mall Clipton, and numerous bars & pubs, as well as cafes and nightclubs to have a wonderful holiday in this place. Naran, a medium-sized town in Mansehra District of Khyber Pakhtunkhwa province of Pakistan, is very famous for many tourist attractions. Here you’ll find lots of natural landscapes, natural scenery, outstanding lakes, surprising glaciers, fantastic parks, romantic restaurants, and comfortable hotels. 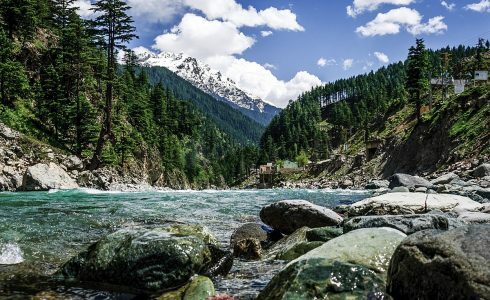 Some of these places include Lake Saif-ul-Malook, Jalkhad town, Ansoo Lake, Lalazar valley, Babusar Top, Malika Parbat, Kunhar View Hotel and S T C Motel. Also, you’ll find a lot of bars and pubs here to enjoy parting and nightlife. That’s why your travel to Pakistan will not complete if you don’t come here. Swat District, located in the north of Khyber Pakhtunkhwa Province of Pakistan, is a valley and an administrative area of the country. This place is reputed mainly for natural landscapes, magnificent lakes, big rivers, and mesmerizing waterfalls. Here you’ll also find historic monuments, beautiful stupas, and wonderful monasteries. Some of them are Swat Museum, Butkara No 1, Saidu Baba, Butkara No3, Saidu Stupa, and Jambil Valley Archeological sites. Swat Valley is too world renowned for parting and nightlife and you may have wonderful holiday nights there. So, if you’re a nature lover and take delight in enjoying the pure beauty of nature, you should head to this place.